No fuss when it comes to public services. Your management team will supervise things like trash removal and storm flooding, ensuring that the broader rules of a city or town are followed to the letter. Better home value. A large part of what an HOA does is maintain how the community looks, along with how it operates. Homes are likely to be well taken care of and to provide a unified appearance to new homeowners. Strong bonds within the community. With an HOA, many of the issues that would divide neighbors are turned over to the HOA group whose job it is to apply and enforce the rules, which removes the burden from individual community members (as well as the tension). A safer community. 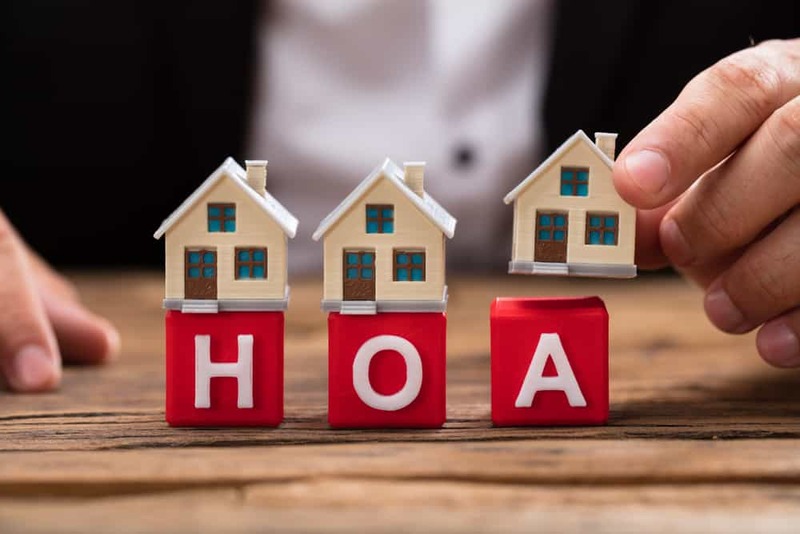 Since HOA requires dues and often attendance at monthly meetings, people living within the community are likely to be more connected to the shared living experience. Everyone has to be fairly visible and transparent, so you know who your neighbors are. More amenities. Communities with an HOA tend to have pools, recreational courts, community centers, dog walks . . . the list goes on. This is because the HOA works on behalf of the community to represent all of its interests, fun included.